If you have been arrested and charged with a misdemeanor in Southeastern Michigan or tri-county area, you will face tough prosecutors. If you have not been charged but are being investigated by the police, it is important to retain a paid attorney as soon as possible who can attempt to stop the charges and stop a warrant from being issues against you. The judges and prosecutors will not go easy on you just because you are charged with a misdemeanor. Even for a misdemeanor charge, you could face the possibility of hefty fines, jail time, probation, and a criminal record. A conviction and criminal record may pose a barrier to employment, education, custody, gun rights and government benefits. You need a strong, caring advocate on your side to fight for your rights and your future. At LEWIS & DICKSTEIN, P.L.L.C., we understand that money is valuable and anything you spend on legal fees is less that you can save and use for your family. By the same token, we also understand that having expert legal representation and doing what is necessary to help you get the best possible defense is a valuable investment. If you trust us with the responsibility to protect you and your family, we will do everything possible to archive the best possible outcome in your case. 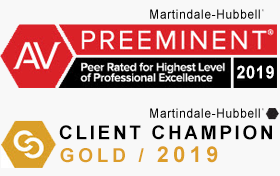 Where many lawyers charge fees that reflect a quantity over quality business strategy, our focus is on providing the highest possible level of service and results. We know that you want someone who will represent you like they would their own family member. This is the type of care and dedication you will get from Lewis & Dickstein, P.L.L.C. We will fearlessly, faithfully and zealously fight to protect your rights and defend your freedom. If you would like a free consultation with a passionate, effective misdemeanor crimes defense lawyer, please call LEWIS & DICKSTEIN, P.L.L.C. at (248) 263-6800 or fill out a Request for Assistance Form and we will contact you. We handle cases in Oakland County, Wayne County, Macomb County, Washtenaw County, Livingston County and throughout Michigan. 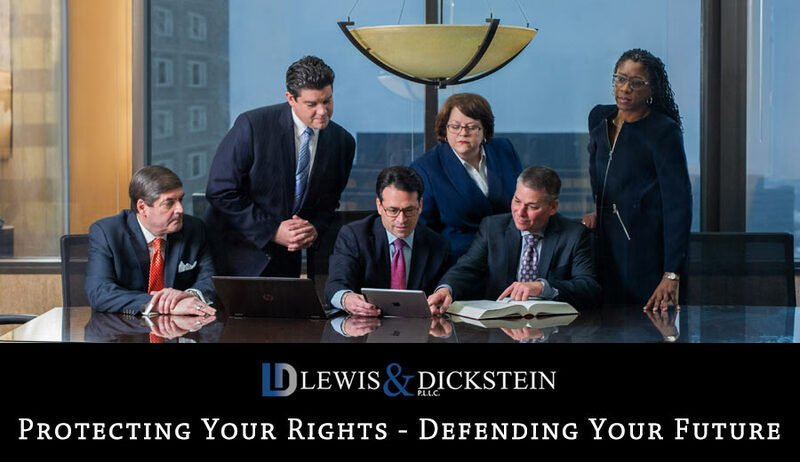 At LEWIS & DICKSTEIN, P.L.L.C., our team works as hard as possible to ensure that our clients’ rights are protected from the start of a case through its conclusion. Being charged with a crime does not mean that you are guilty — or that the state can prove the charges they are bringing against you. We use a team of highly trained, experienced defense lawyers and we begin immediately to work on your behalf. We have as our highest goal achieving a dismissal of all charges if possible. Many people ask us why they need to hire trial lawyers even if they do not intend to take their case to trial. The reason is simple…we are a credible threat to the prosecution. When prosecutors face “plea lawyers” or “local lawyers” they know the case is going to result in a plea and there is not a lot of incentive to reach an extraordinary plea bargain. 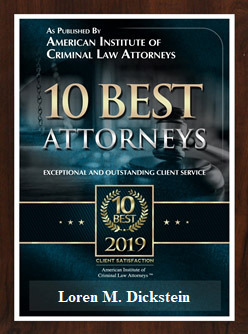 When a defendant appears with a known, successful Michigan criminal trial attorney, the prosecutor is far more likely to agree to a highly favorable resolution…maybe even a dismissal of all charges.